One thing most of us love about our Android operating systems is the way in which we can choose to tweak it with additional settings, ROMs, gain control of the internal hardware so we can use more apps and just learn some cool features. 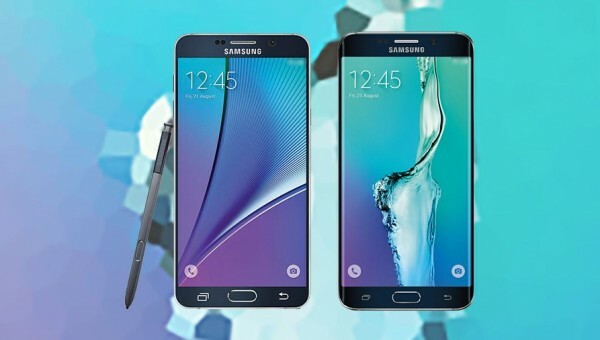 One feature that’s always popular is taking a screenshot on Samsung Galaxy Note 5 smartphone. You can take a screenshot using apps, talking to one of your friends on FaceTime, browsing social media stories and just about from anywhere in your Android OS. You might even prefer taking a screenshot on Samsung Galaxy Note 5 than using the dedicated social sharing buttons if it’s just a picture you want to share and not a full page or story. It’s a great way to show your friends something because it’s quicker and saves you data. Screenshots from smartphones come in handy more often than they do from a tablet and desktop computer. The last thing you want is to for that perfect moment to take a screenshot roll by and you aren’t prepared for taking it because you do not know the buttons required to get the job done. Open the page you want to take the screenshot of and save the picture. As I said before, it can be any page within an app, or anywhere within the Android operating system. Press and hold the Power and Home buttons at the same time for about a second and you’ll then see the screen flash and make a shutter sound. That’s the OS letting you know that it did just take a snapshot for you. The screenshot you took automatically ends up on your photo gallery and will be the most recent photo in the Gallery app. The hardware key method is the one we advise everyone try until they realize they don’t have the coordination to get the job done. For all you people, there are applications out there available from the Google Play Store that you can download and install. Once you have the app in the app drawer along with all of your other apps, just tap over the dedicated screenshot app and it will guide you from there. The same common rules apply when visiting the Play Store: sign into your dedicated Google account first, then use the search field and type ‘screenshot apps’. You will get a list of apps that are made for taking screenshots. Take your pick from the list after reading the reviews as to which one you think might be the best option for you.